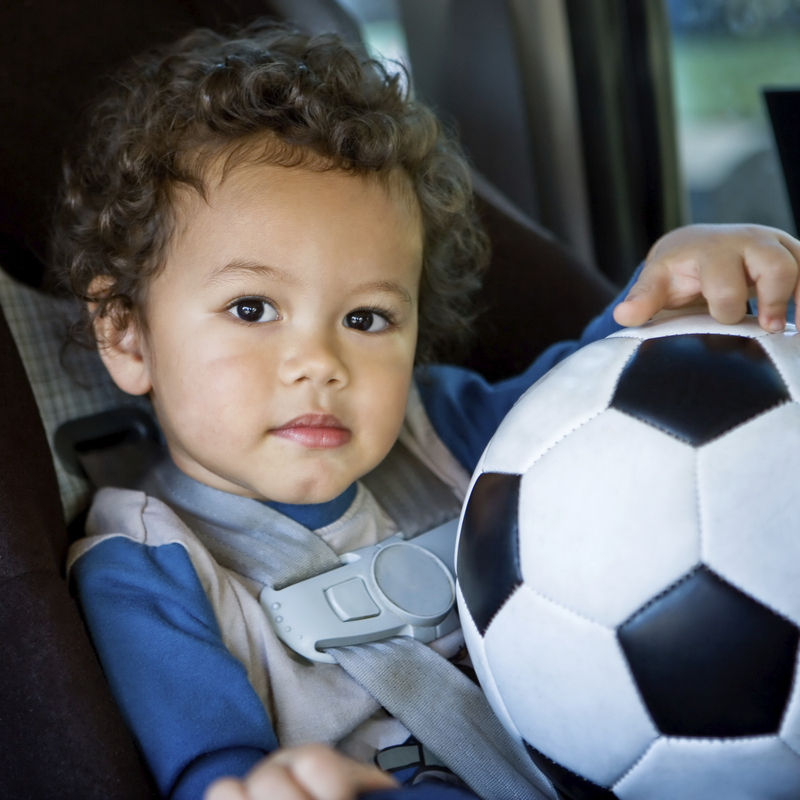 PRAIRIE VIEW, TX – Securing your children properly in age- and size-appropriate child safety seats — in the back seat of your vehicle — is the most effective thing you can do to protect them in the event of a crash. In fact, in motor vehicle crashes, child safety seats reduce the risk of fatal injury by 71 percent for infants and by 54 percent for toddlers. That’s why Prairie View Cooperative Extension agent,Te’Anna Reed [Family & Consumer Sciences, Waller County] is urging parents and caregivers in Waller County to make an appointment for an inspection of their child safety seat. As a part of Child Passenger Safety week September 19-25, 2010, the Cooperative Extension Program at Prairie View A&M University and Texas AgriLife Extension will have certified technicians available to provide child safety seat inspections and education on September 20 from 9:00 a.m. to 12:00 noon in the rear parking lot of the Carden-Waller Cooperative Extension building. Since there will be a limited number of child safety seats available on the 20th for those parents and caregivers whose child safety seats do not pass the inspection guidelines, interested participants must call Te’Anna Reed at 979/826-7651 no later than Monday, September 13 for an appointment. 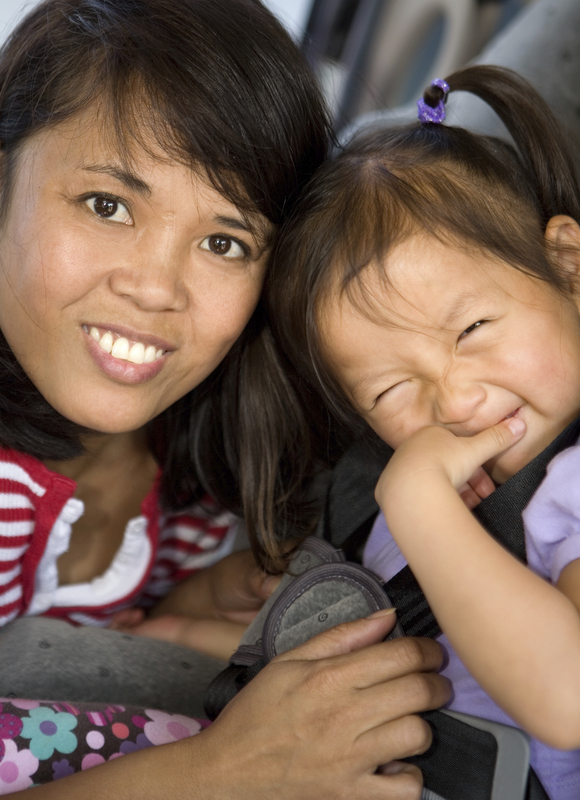 Among child passengers under age five, child restraints saved the lives of an estimated 244 children in 2008 alone. From 1975 through 2008, restraints (child safety seats or adult seat belts) are credited with saving the lives of 8,959 children. Because child safety seats do save lives, every state requires their use. Even so, motor vehicle traffic crashes remain the leading cause of death for children ages three and older. That’s where NHTSA’s Child Passenger Safety Week can help. This annual campaign focuses on increasing awareness of these issues, and provides parents and caregivers with resources and information to better protect children from motor vehicle crash risks. • Adjusted to fit your child securely. If you’re a parent or caregiver, don’t miss this opportunity to have a free child safety seat inspection by a certified child passenger safety technician. Technicians can provide hands-on advice and instruction. Make sure your children are safe and you are in compliance with the current child safety seat law in Texas. The law, which took effect on September 1, 2009, requires all children under age eight, unless taller than 4’9”, to be in a child safety seat system which includes traditional child safety seats with harnesses and booster seats. 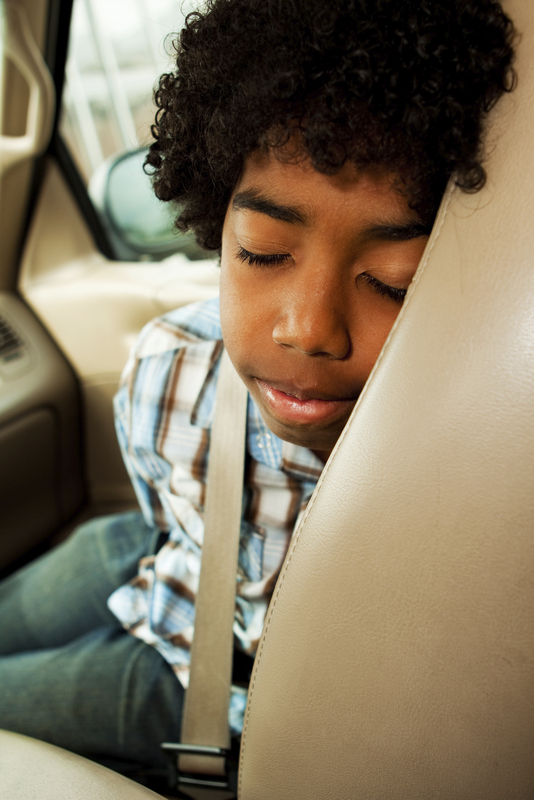 Remember: All child passengers under age 13 should ride securely restrained in the back seat, where they are safest — every trip, every time. To locate a certified child passenger safety technician in Texas visit buckleup.tamu.edu. This entry was posted on Wednesday, September 8th, 2010 at 10:01 pm and is filed under General CEP News. You can follow any responses to this entry through the RSS 2.0 feed. You can leave a response, or trackback from your own site.